Located nearby, your graphics resource is Image360 BWI. 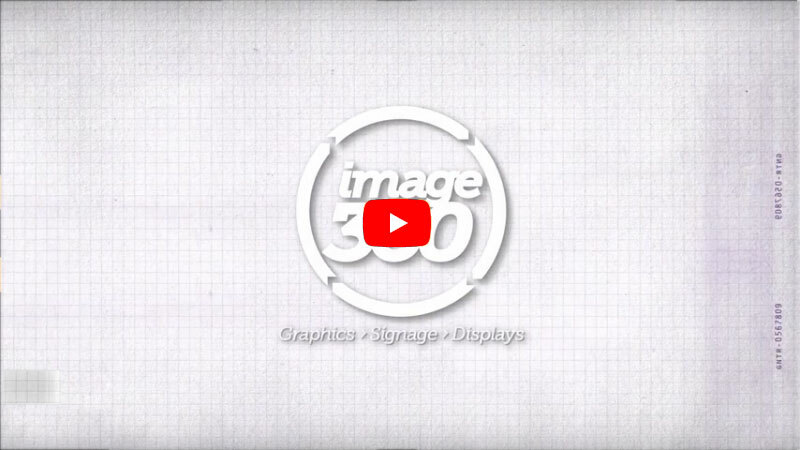 A national network with an extensive array of local Centers, at Image360 BWI we distinguish ourselves not only with comprehensive solutions, but also professional results. With us, you can be sure that colors and designs remain consistent across many applications, serving to unify your efforts. Best of all, Image360 BWI is consultative; we work with you closely from imagination through installation. The result? You attain the high quality you seek as we adhere your timeframe and budget. The team at Image360 BWI is intent on not simply meeting your expectations but exceeding them. On projects small or large, you’ll work with highly motivated professionals whose efforts are backed by the newest technologies and supported with the latest materials and techniques. Begin benefiting from our expertise right away. The school banner you produced is excellent. The vibrant school green and white colors will serve as a welcome to the school, as it is displayed over the main lobby showcase. As a community business, we value your partnership. We appreciate your support to benefit the students, parents and staff of Ridge Ruxton School. We hope you will consider visiting us to see your sign on display. Edmund Bennett, Principal, October 2016. Our Fourth Annual "Golf for the Kids" Tournament is over and we would like to thank you for helping with our last minute requests for signage, especially the changes to the banner! We have picked the date for next year and look forward to working with you again. Again, thank you for your great work. Adel O'Rourke LCSW-C, Executive Director - Robert A. Pascal Youth and Family Services, October 2016.